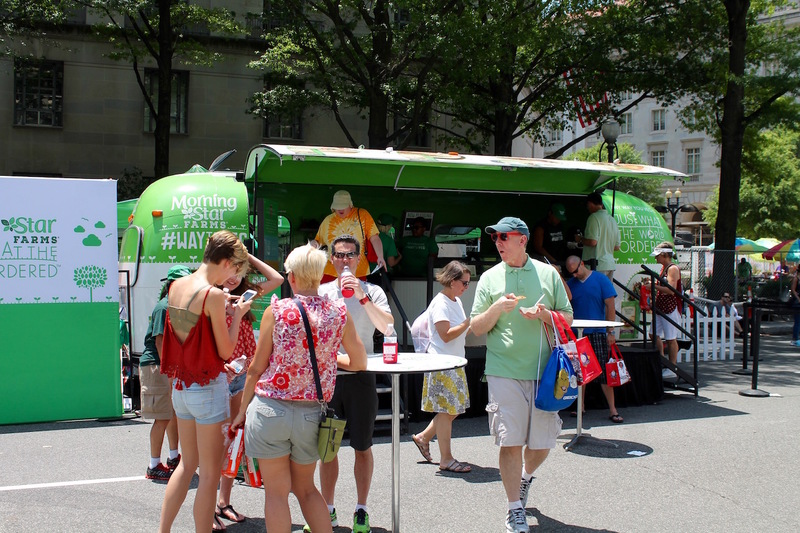 As the temperature rises and summer nears in the Nation’s Capital, one of the premier barbecue events in the country is quickly approaching. 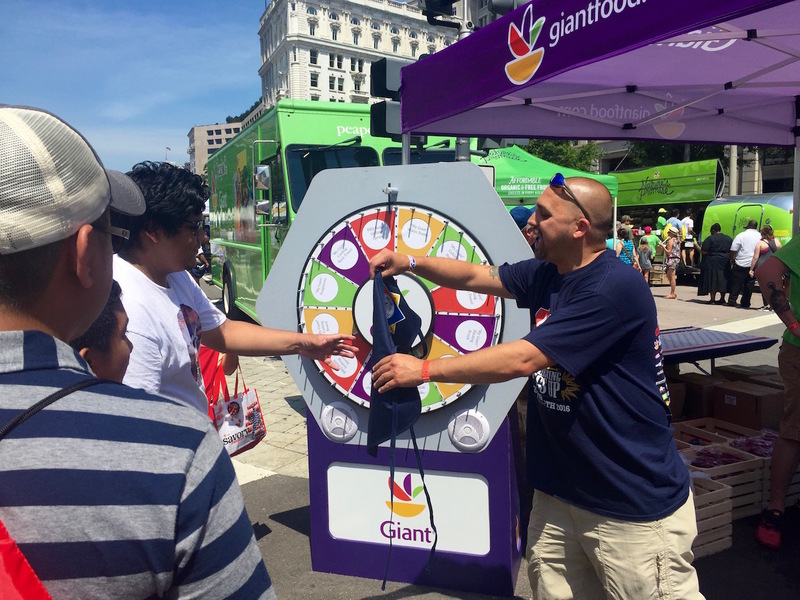 Giant announced its second year as title sponsor of the 25th Annual Giant National Capital Barbecue Battle benefitting USO of Metropolitan Washington-Baltimore. 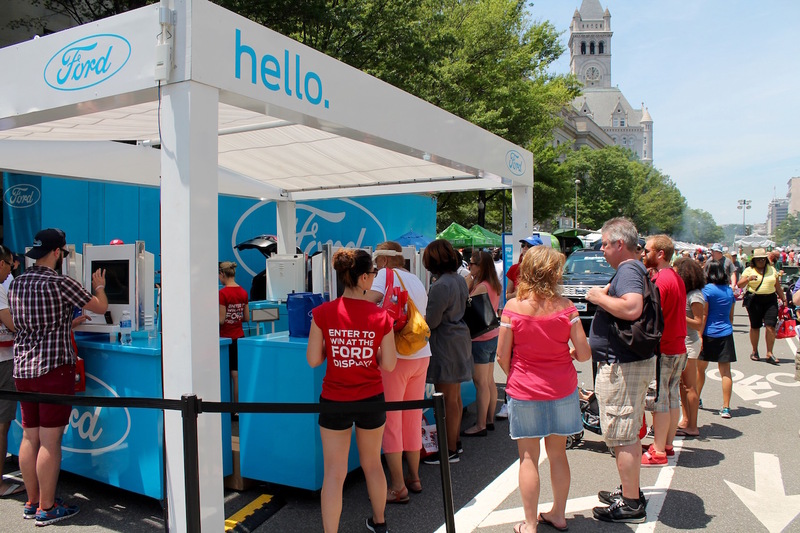 The award-winning Barbecue Battle, on June 24 and 25, is one of the largest and most popular food festivals in the country, welcoming more than 100,000 barbecue fans each year. 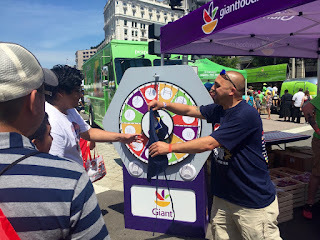 “Giant is thrilled to return as the title sponsor of the 25th Annual Giant National Capital Barbecue Battle for this favorite DC summer tradition,” said Gordon Reid, President of Giant Food of Landover, MD. 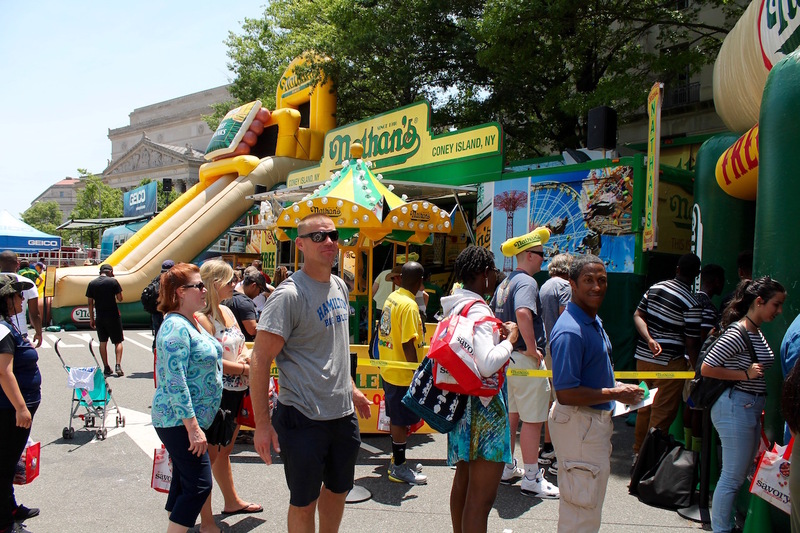 “Through our sponsorship, Giant looks forward to engaging with the DC community to continue growing this award-winning event that provides a delicious fun-filled experience for visitors and raises funds for the USO of Metropolitan Washington-Baltimore.” Last year, Giant helped raise and donate $184,000 to USO of Metropolitan Washington-Baltimore and hopes to raise over $200,000 this year. The two-day event, located between 3rd and 7th Streets, NW on Pennsylvania Avenue, will offer non-stop entertainment with 30 bands on three stages, plus appearances from celebrity chefs, TV cooking personalities and cookbook authors, representatives from the Washington Wizards, Capitals, Mystics, Nationals, DC United and the Washington and Baltimore arena football teams, Valor and Brigade. Attendees will also have the chance to enjoy the return of the popular Nathan’s Hotdog Eating Contest and fan-favorite Joey Chestnut, who broke the world record by eating 73 and a half hotdogs in 10 minutes at last year’s event. Tickets to the Giant National Capital Barbecue Battle will be sold at the gate and through the website. Children under 12 years of age enter at no cost when accompanied by an adult. More information and free ticket opportunities are available through Giant’s weekly circulars and in local Giant stores. To learn more about Giant National Capital Barbecue Battle, please visit http://bbqindc.com/tickets/. Giant Food of Landover, MD is committed to helping its customers save time, save money and eat well. Headquartered in Landover, Md., Giant Food LLC operates 167 supermarkets in Virginia, Maryland, Delaware, and the District of Columbia, and employs approximately 20,000 associates. Included within the 167 stores are 158 full-service pharmacies. 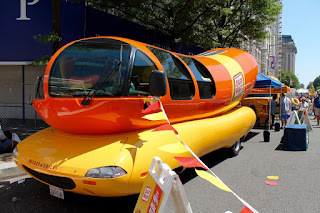 For more information on Giant, visit www.giantfood.com. 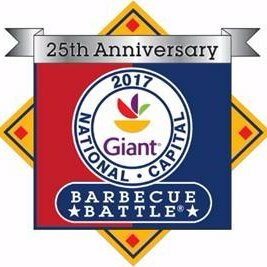 Now celebrating its 25th year, the Giant National Capital Barbecue Battle has become one of the largest and most unique food and music festivals in the country. Celebrating the art of cooking and the joy of eating, the Barbecue Battle offers residents of the Greater Washington area and throughout the east coast the chance to enjoy America’s favorite pastime right here in the National’s Capital. For more information on the Barbecue Battle, visit www.bbqindc.com.